Project 776: F. G. Marx. 2013. 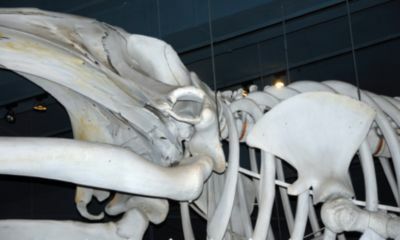 The evolutionary relationships and disparity of baleen whales (Mysticeti). PhD Thesis, University of Otago (Dunedin, New Zealand). NA:1-190.